Are you a UNSW student? 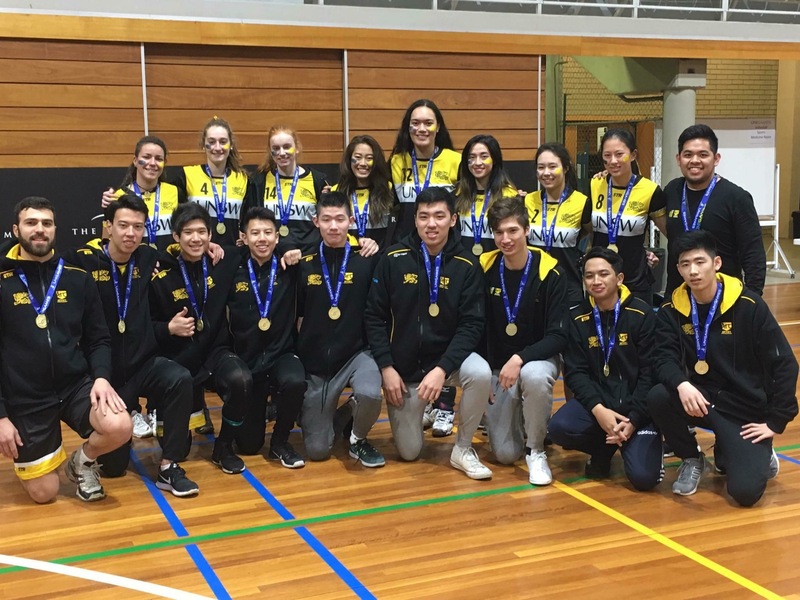 If so, you’re eligible to represent UNSW at Nationals (formerly known as University Games)! 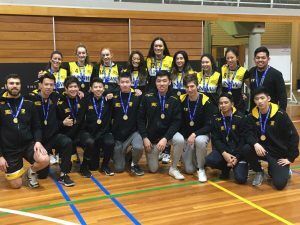 UNSW will be sending 2 indoor teams (men's and women's) and 3 beach teams (men's and women's pairs and mixed) to complete in 2018 Division 1 Nationals held on the Gold Coast from 22nd to 27th September 2018. If you are interested in participating, there is more information on the UNSW Volleyball Club facebook page about trials!